Washing others feet is an act of intentionality. Why did Christ wash others feet? He did so to teach us humility. The story about Christ washing feet is a parable. Washing feet is metaphoric. Christ was demonstrating how to humble ourselves in service to others. This story illustrates a spiritual lesson – we should always behave in a spirit of humility, loving others, and becoming like Christ. There was a time when I thought serving others was bending low. [I was self-righteous before I was born again.] I learned that Christ was not literally asking us to wash feet [though we can, and some ministries do], He was referencing our behavior towards others. 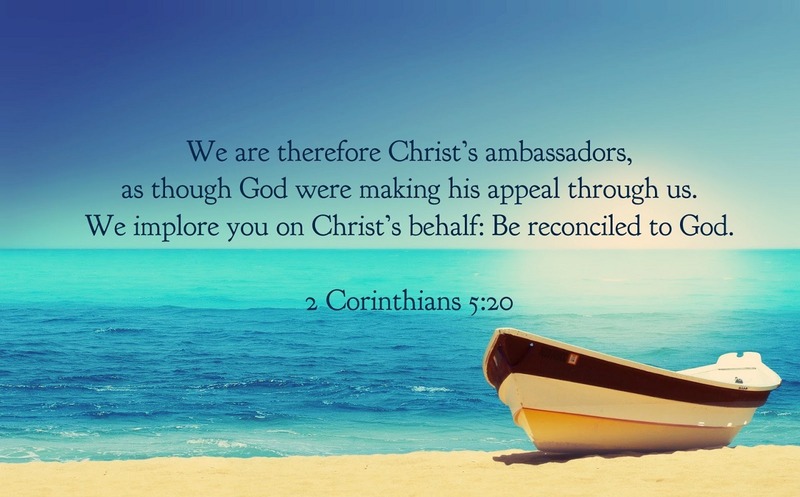 We are to treat everyone like Christ treats us, friend and foe. We are to operate out of love, not carnal self-indignation which is a sin. It is not our place to condemn others. It is our place to love them and acknowledge that God judges, not us. So many of us, including me, jump to judgment, especially during these times, and want to wish our leaders and others into the cornfield. There is an old adage, ‘hate the behavior, not the person’. I believe that this is a lesson many are struggling with today. It is easy to condemn, though Christ did not condemn us because of our sins. He died on the cross for us because He loves us. We must practice caution to walk with Christ. 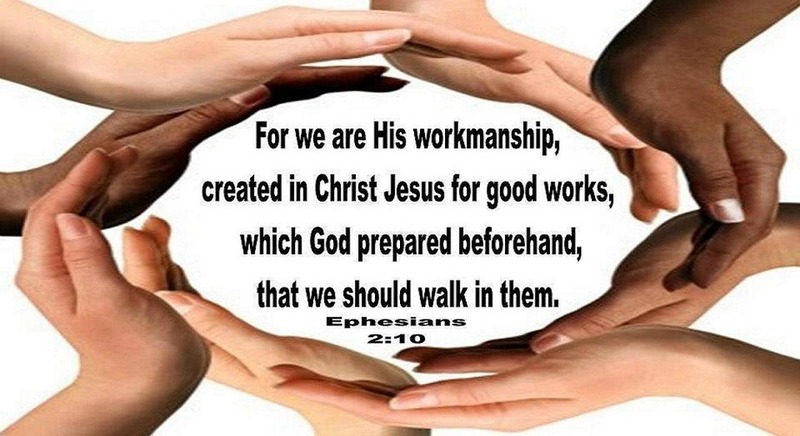 This means we must deliberately change our carnal habits to live our lives employing the Fruit of the Spirit, our suite of traits to love others, to be at peace, to be patient and tolerant, to be kind, to exude goodness, to be gentle, to be faithful, and maintain self-control. We must learn to maintain the stance of being humble in all things, to attain inward purity. It is not the action that is important, it is the intent of our action that is important. Our actions will not deliver us to heaven.